Uluru, or people usually known as Ayers Rock is Australia’s best known natural landmark. Is another tourist park has beautiful view of the place which mostly shows interesting side, but here Ayers Rock has different unique side as tourist park. It names is taken by William Gosse 1873 after Sir Henry Ayers. 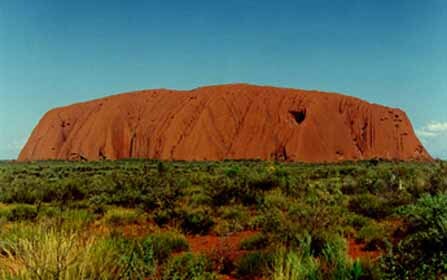 Although it sound little bit strange, but the fact that Uluru or Ayers Rock is the Aboriginal and official name. Basiclly, it already sat at the bottom of the sea, while today it stands 384m above ground. 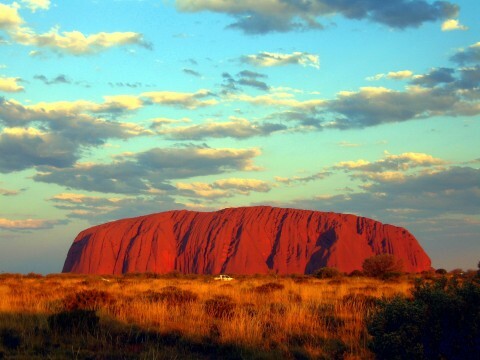 This place is really amazing and goo to be one of your holiday list when visiting Australia. 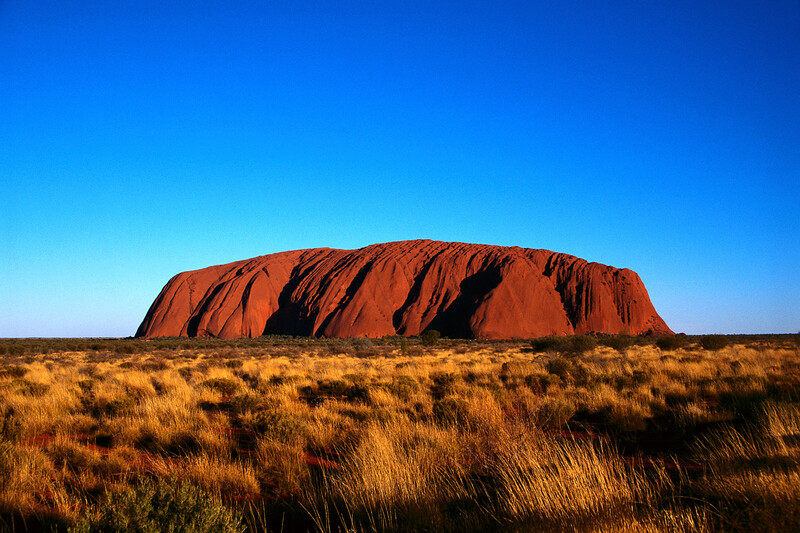 Another fine fact that may sounds good enough for you to persuade to come is that Ayers Rock is about 3.6 km long and 1.9 km wide, with a circumference of 9.4 km. Imagine how big and wide this rock as a small distric of a city. You can see it from far away since it looks like a flat mountain which has beauty brown to yellow colour. Sometimes, its colour changed more wonderful with little gold view at sunrise. 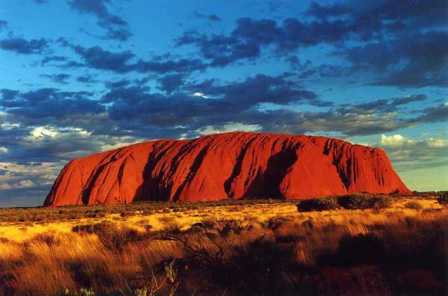 This what make Ayers Rock is glanced by many visitor and surely many natural observers too. Not enough for its view at sunrise in the morning, Ayers Rock also serve an events in certain times. One of that right event is Batbeque dinner ath the half day sunset. While enjoying the special view of Ayers Rock with delicious meal, then visitor also served by wine to adds situation more complex. 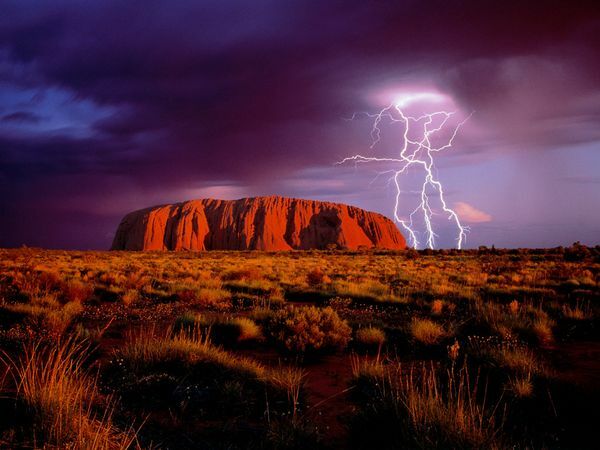 Even, besides Auers Rock, you can enjoy another different atmosphere of Kata Tjuta National Park. 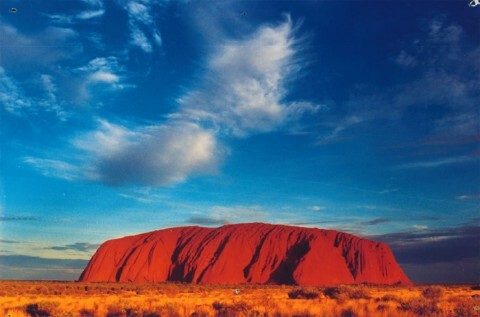 It is highset than Ayers Rock which also become famous attraction by people. Another sight relate with Uluru is Kings Canyon, a great attractiion located at Nothern teritory of Ayers Rock. 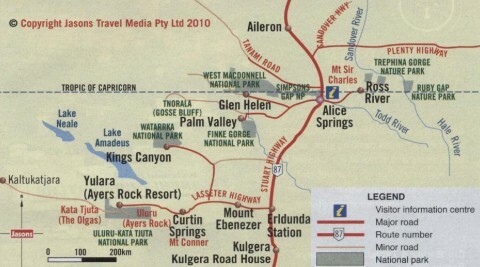 It is often included on a multyday tour of the region. 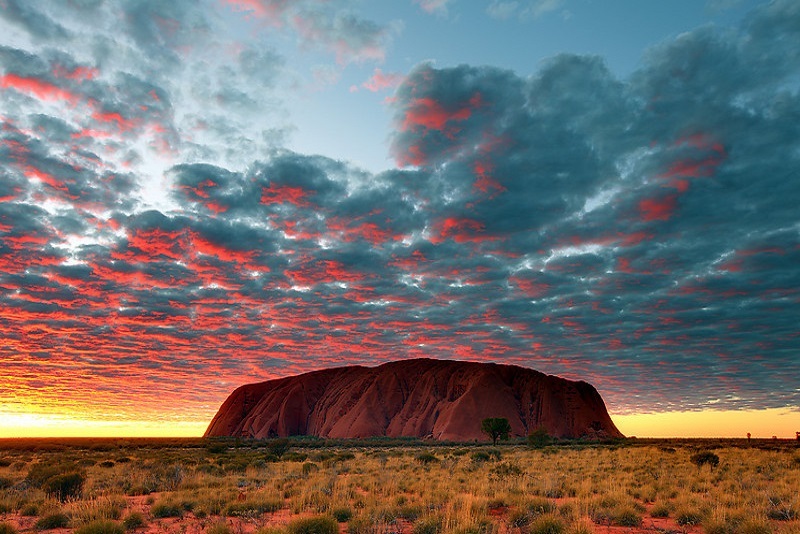 The option for accommodation of Ayers Rock are camping, the swanky Sail in the Dessert and the Dessert garden Hotel, the lost camel hotel, the outback pioneer hotel, and the emu walk apartments. Although it located on the top of a large rock, but the staying place there serve the visitor luxuriously, with comfortable room and equipped room terraces of each hotel and also completed by swimming pool and air conditioning. This good option is suitable for you and your partner or family in Ayers Rock.